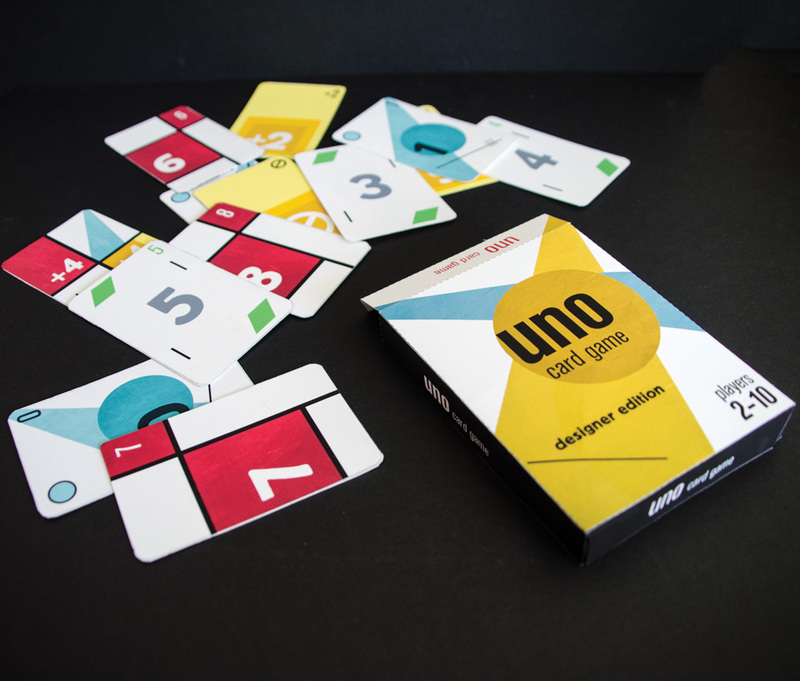 Uno is looking to make a designer edition of their well-known card game. They want to make a version that appeals to 25-35 year old professionals who have no children. The target audience is wealthy, and well educated. The special edition will be based upon the modern art movement to draw in those with an interest in art. 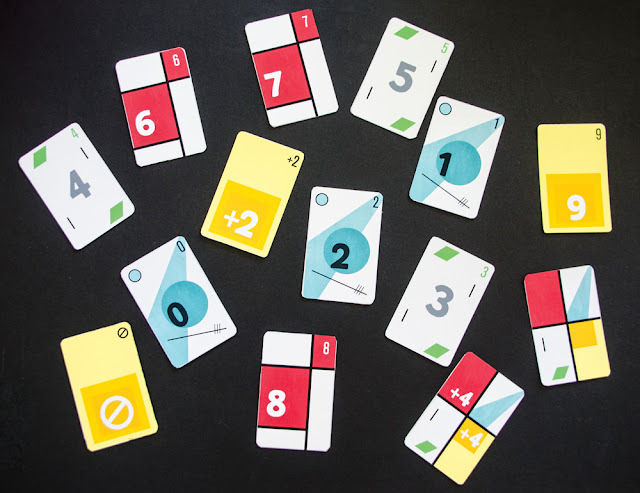 Inspiration is taken from the De Stijl and Bauhaus movements. A different artist inspires each suit: Josef Albers for the yellow, Kandinsky for the blue, Mondrian for the red, and Van der Leck for the green. The box that holds the set is also inspired by the period, fusing multiple art styles together to convey what the deck looks like. 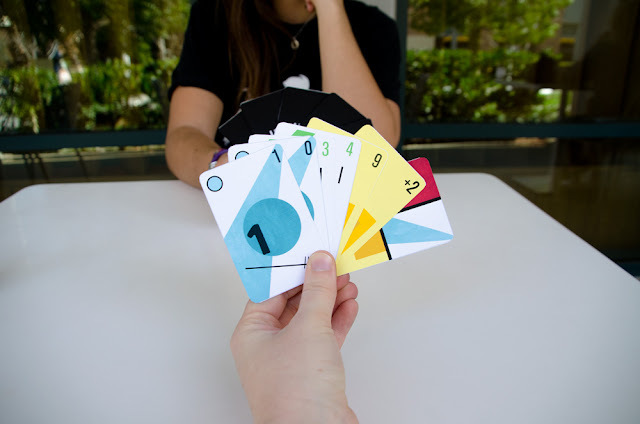 The set of cards is meant to a work of art as well as a usable card game. It should be something that the audience will use as decoration.